With 300 square meters of space in the ballroom there is ample room for your family and guests and room for dancing. All have Audio Visual capabilities and internet access. 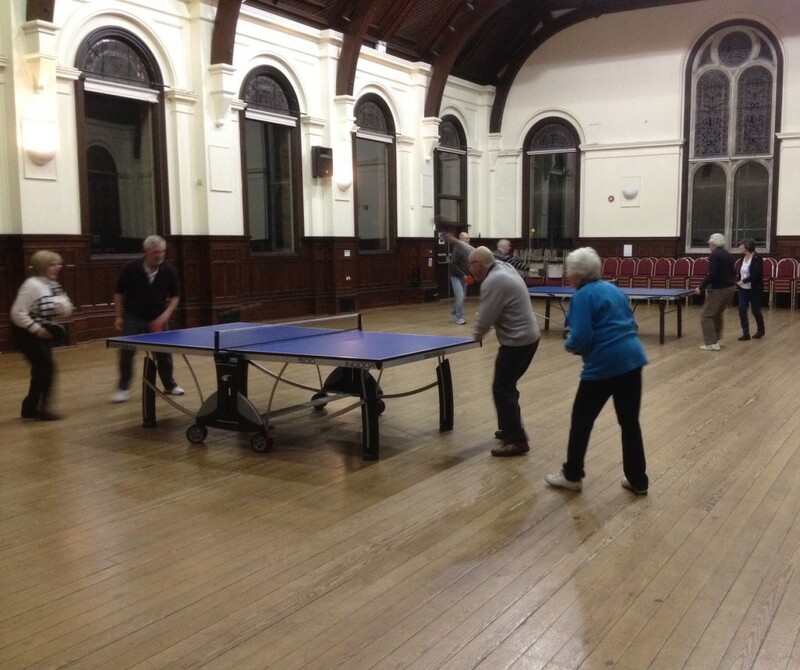 There are many activities meeting at the hall on a regular basis. Each week we have Tai Chi, Tuesday or Thursday Yoga, Zumba, Ballroom Dancing & Dancing classes, Jelly Tots for the young, Jolly Babies and Music with Mummy classes, and Table Tennis. The W.I. meet on the first Wednesday of the month and Jive Riot for the agile on the first Saturday of the month. The History Group meets every six weeks and two types of Spanish Language Classes at various times. Details and dates are under the Regular Groups and Activities tab of the website. Why not start your own group? 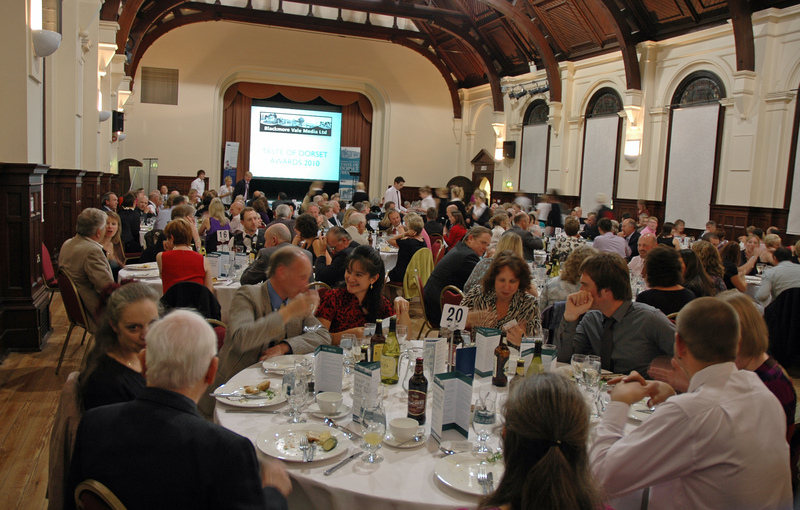 We also host parties, Weddings, Conferences and meetings. 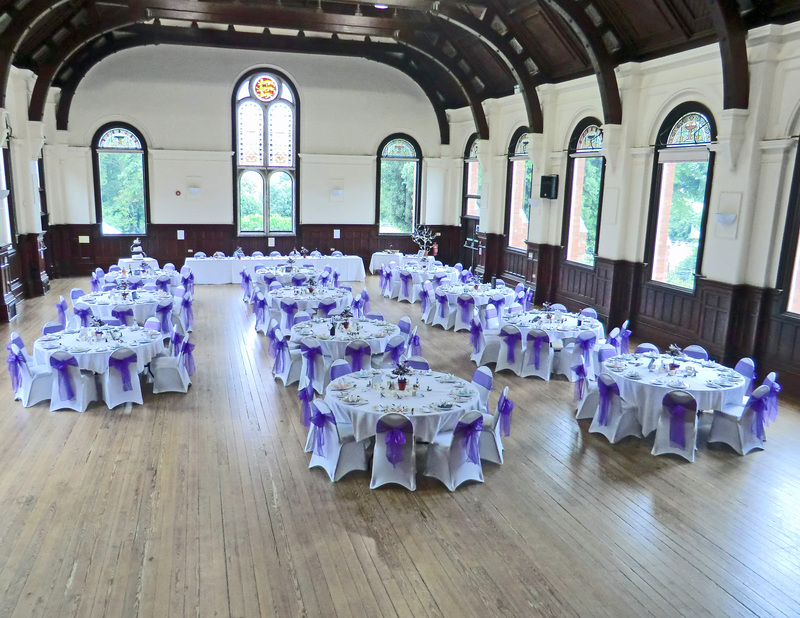 We hope you will enjoy the marvelous facilities at our Village Hall by joining a club or supporting one of the many events held here.